Avida Land, an Ayala Land Company launches its second tower of Avida Towers Riala in Cebu Park District IT Park, this is Avida Land's second residential condominium development in Cebu. Avida Towers Riala is consists of 5 Towers and offers a mix of studio, one bedroom and two bedroom units. A characteristics common to all Avida property is the number of units per floor are limited to 23 units so it will be less crowded. The first tower of Avida Towers Riala has 83 percent of units sold, with the launching of the 2nd tower, 621 units will now be made available to the public. Avida Tower Riala architecture infuses the green elements of the development, with bamboo as the main inspiration for the tower design and the retail fronting the main road. At the upper ground floor, a grand lawn, courtyard and private gardens within the podium level will give residents relaxation and meditation, while for those with active lifestyle, activity areas which include a shooting court, swimming pools, and jogging trails are also present. Unit turnover: ~ 4th quarter 2016. The upper ground Floor will also have a total of 16 shopping and dining outlets built to cater to the residents’ basic necessities. The project will be managed and maintained by the Ayala Property Management Corporation, assuring residents that the property remains in top shape. 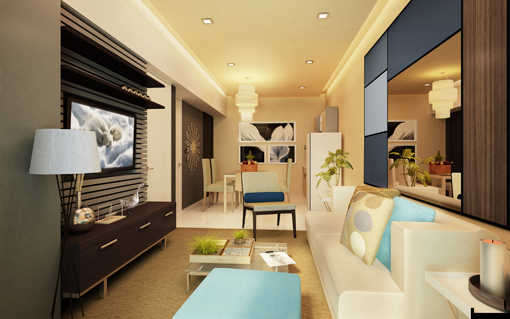 For a stress free buying experience, Avida Towers Riala’s refurbished sales pavilion at Geonzon St., Cebu I.T. Park, is open to customers from 8AM to 5PM daily. Investors may also maximize their units by having Leasing Services by Avida (LSA) handle the renting of units to interested parties. 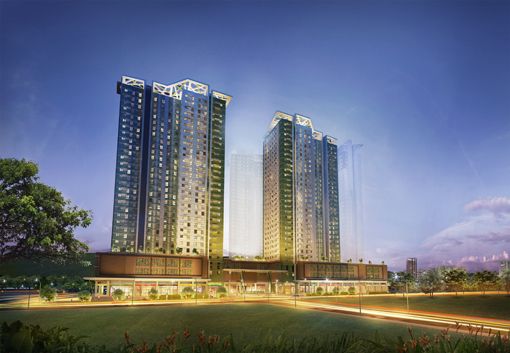 For more information on Avida Towers Riala, please call (032) 514 2326 or visit www.avidaland.com. 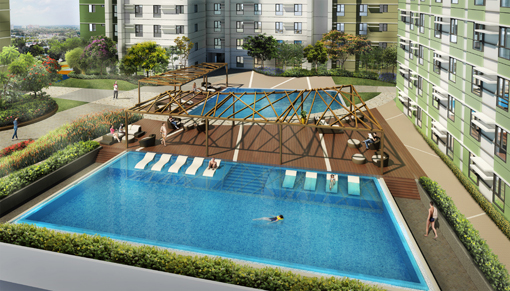 0 comments: on "Avida Land, an Ayala Land Co. launches Tower 2 of Avida Towers Riala"